I've been wanting to shoot down on South Main, and this Memphis family photo session presented the perfect opportunity. 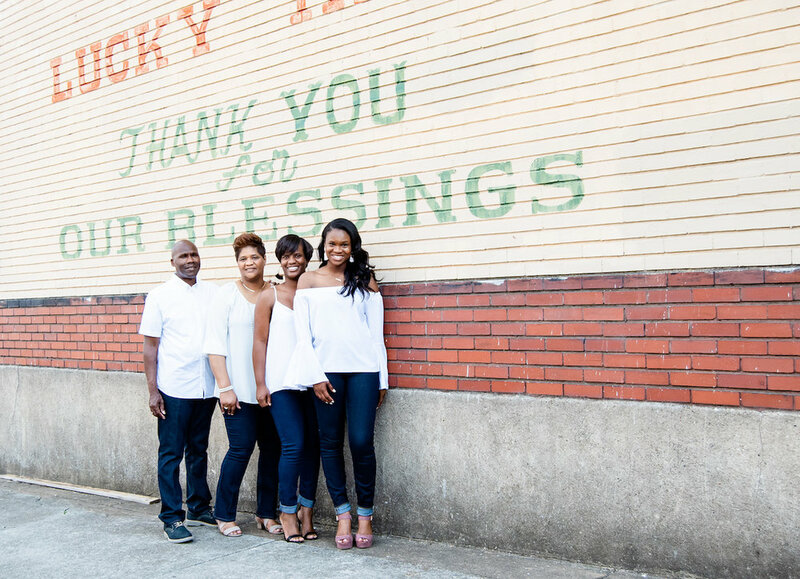 I've worked with Atlanta blogger Mishala Bryant of Stumbled on Style before and was honored to have her ask me to take her family photos on Father's Day. We even ventured down to the riverfront for some more scenic photos.